Happy Monday folks and welcome to another wonderful week here at FWS! 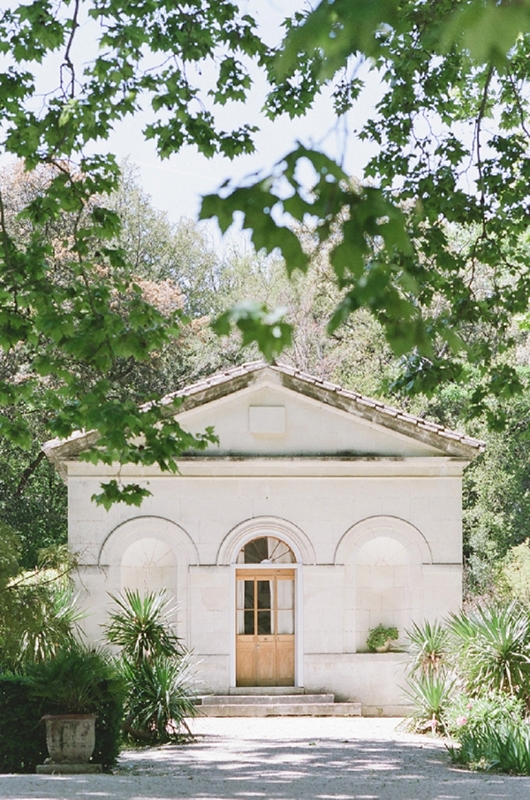 Today we are going to soak up the sun in picturesque Provence in our fine art inspired Chateau des Alpilles wedding styled shoot. 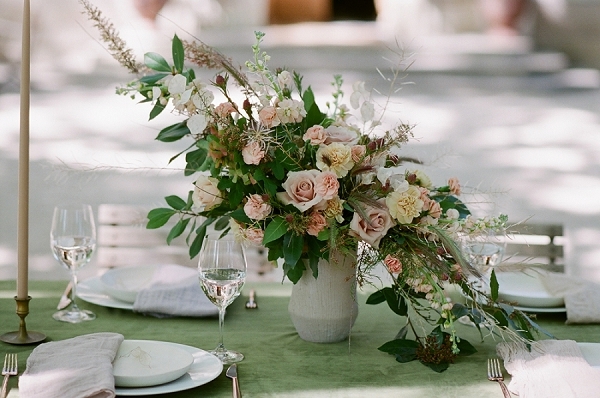 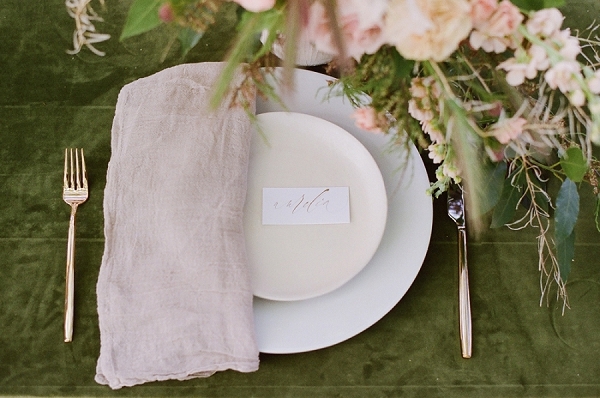 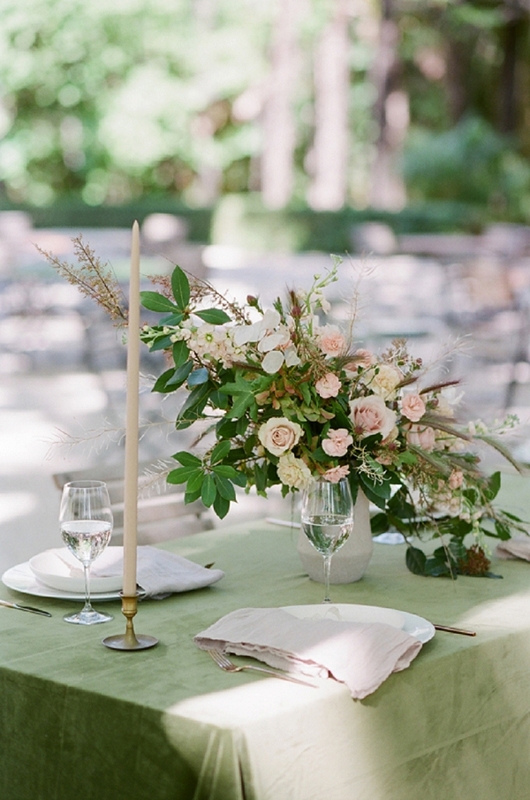 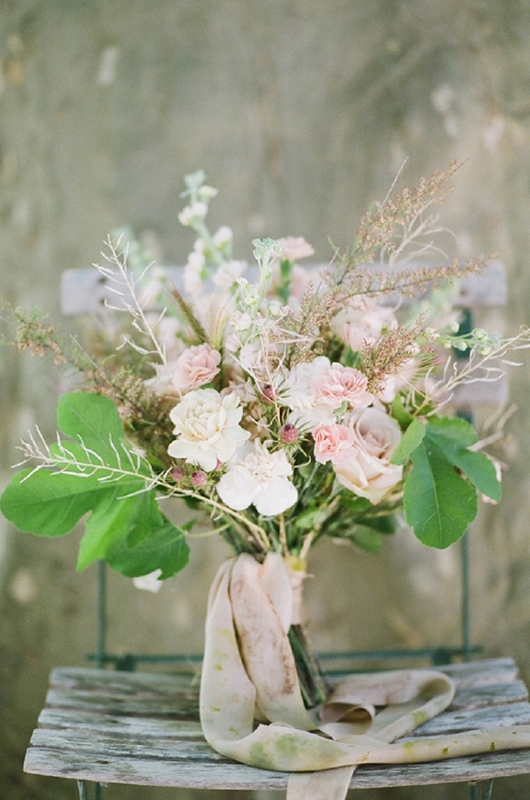 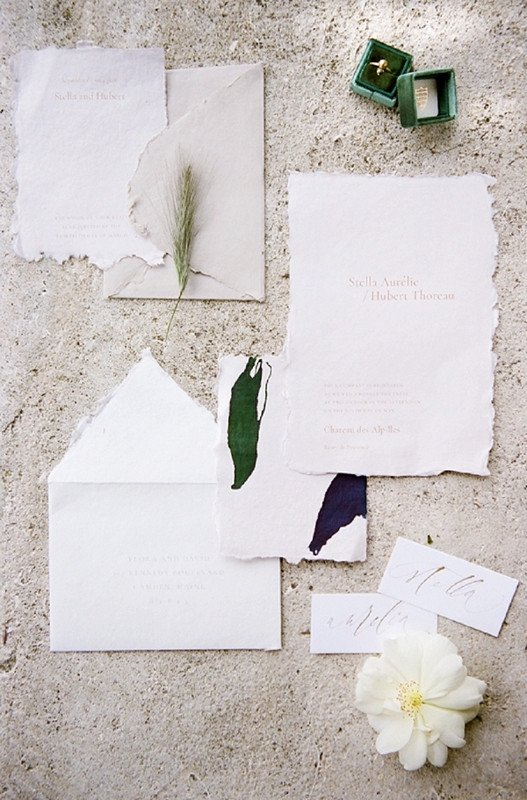 We love this romantic style of photography mixed with picture perfect styling from Romanticist Studios. 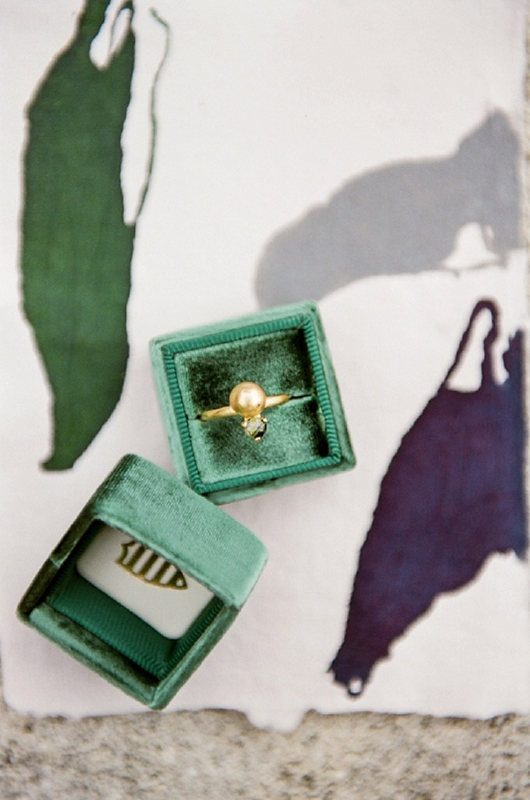 Each detail has been carefully planned and we love it! 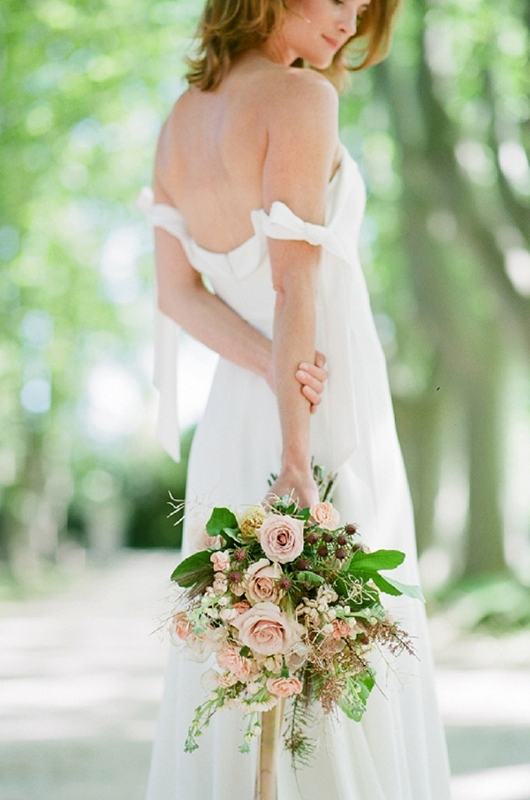 We especially love our brides off the shoulder Alexandra Grecco gown which was perfectly complimented by a fine art inspired bridal bouquet from Laetitia C florist. 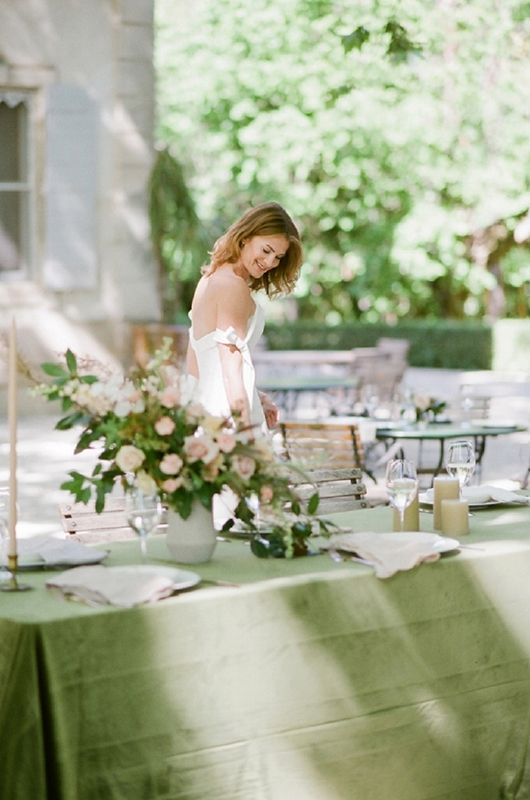 The whole team came together to create a beautiful styled shoot and we are so excited to share the day with you. 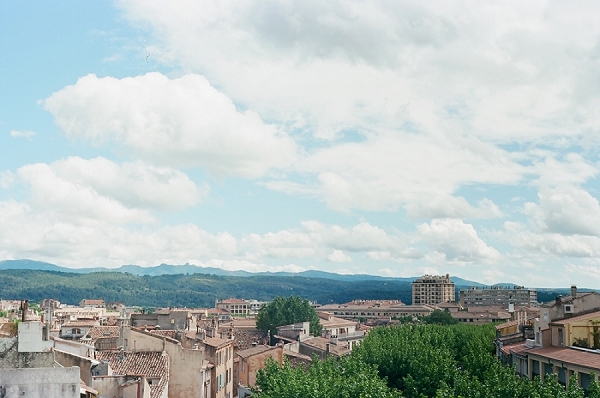 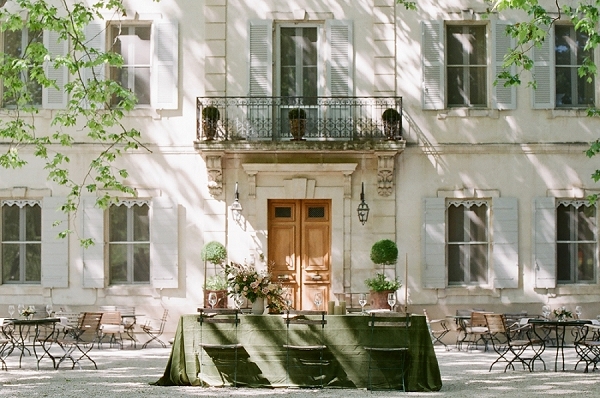 The shoot was held at a stunning chateau in Provence. 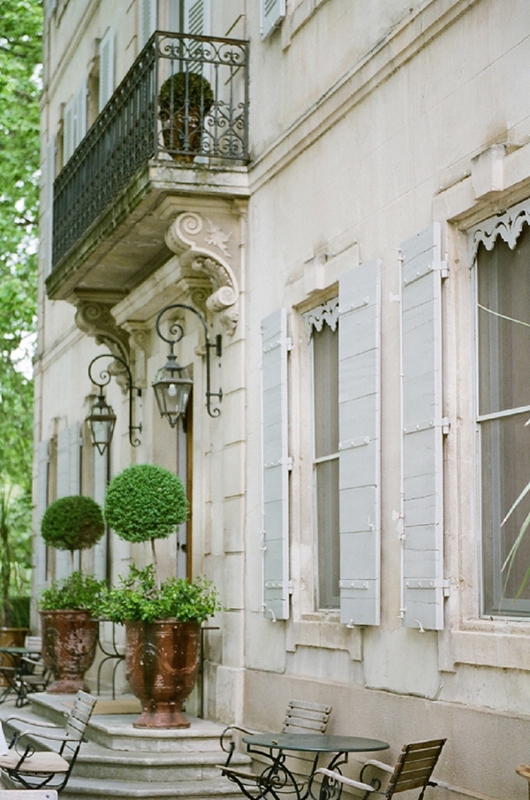 The history of this property spans several centuries back as far as memory goes, legend has it that this rural land belonged to a 13th century knight. 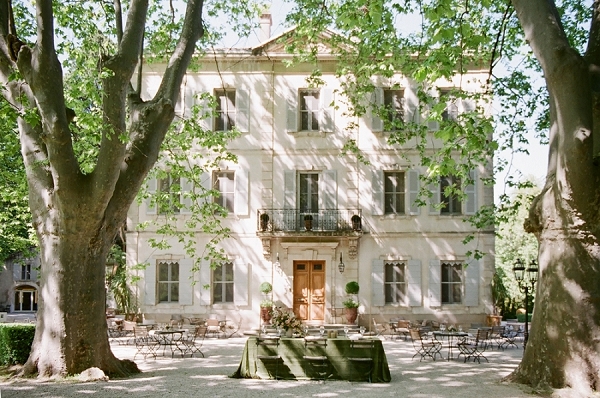 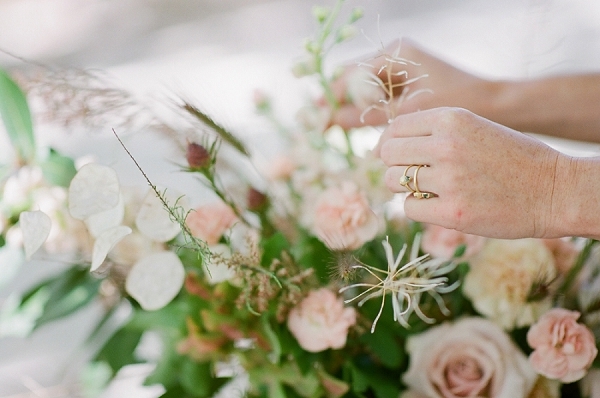 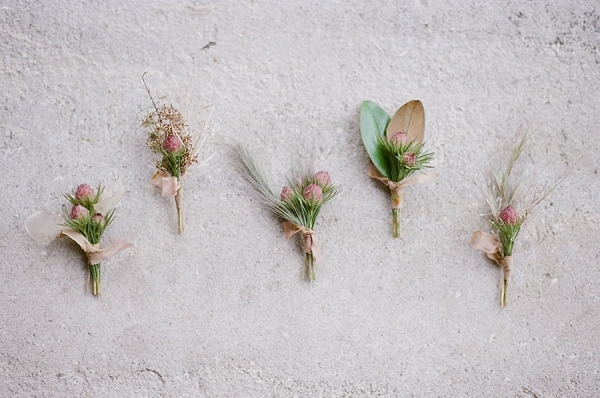 We just love this fine art inspired chateau wedding. 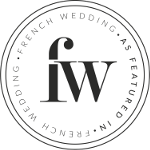 If you’d like to see even more fine art inspired weddings check out this stunning Chateau De Varennes Fine Art Wedding Inspiration shoot.